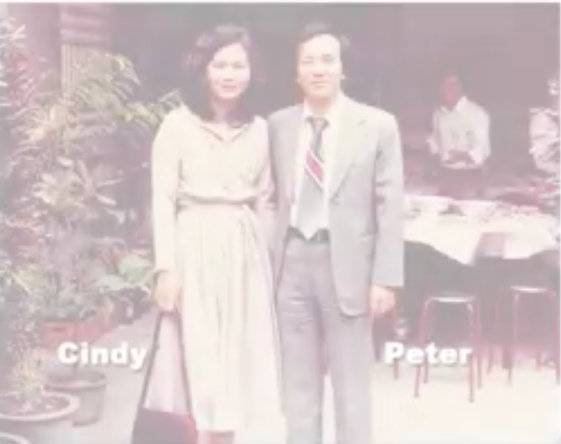 Manila,Philippines -- Growing up in an impoverished post-war Taiwan, Johnson Health Techfounder, Peter Lo knew that following one’s dreams would require hard work, ambition, and a true entrepreneurial spirit that, 40 years later, has become the core of our business. It was 1975. With the idea that building his own business would be the key to long-term success, a determined Lo hand wrote about 2,000 letters to American companies to offer support and services for their manufacturing needs. He received only 2responses. 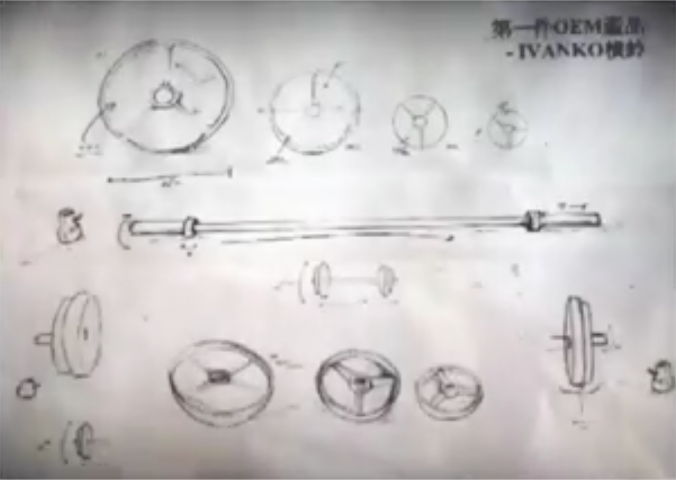 One, an exercise equipment called IVANKO, asked if Lo could manufacture barbells. With his first order of $400 for 200 barbell pieces. Lo created Johnson Metal. 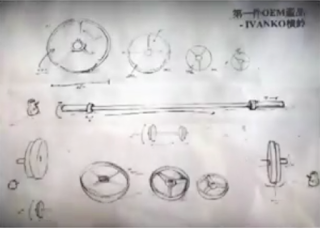 While learning the skills and knowledge necessary for barbell manufacturing. Lo began to understand the individual and societal benefits of fitness equipment and wanted to foster his commitment to health and well being around the world. By the 1980’s, Lo’s barbell business has expanded to the cardio fitness space. Johnson Health Tech became the original equipment manufacturer for numerous industry leaders including Trek, Schwinn, Omron, True and Universal among others. 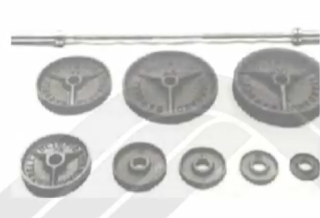 In 1996, Johnson Health Tech’s first brand efforts was spun off by theTrek Fitness management team – Vision Fitness- with the idea that the specialty fitness channel, still a small market at that time, would see immense growth in the future. While higher-end cardio products were too expensive and mass products were too low-quality for most fitness enthusiasts at the time, Johnson Health Tech was to find the “sweet spot” by offering exceptional quality at a more affordable price.